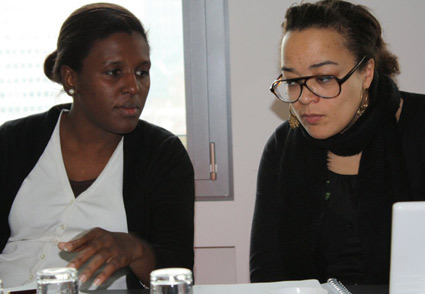 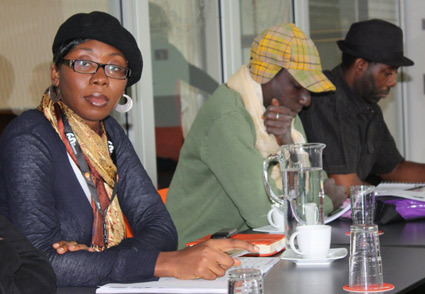 Babylon International launched its inaugural programme during the Berlinale in February, with a residential script development workshop bringing together filmmakers from Europe and West Africa. 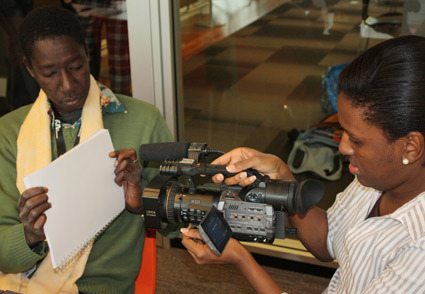 12 feature film projects were selected for this year�s edition, from Belgium, Bukina Faso, France, Germany, Nigeria, Senegal and the UK. 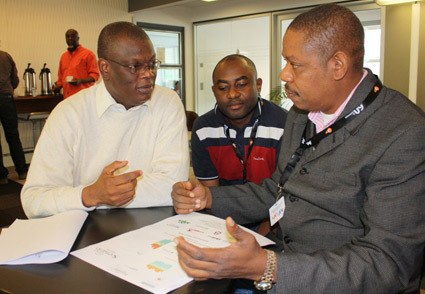 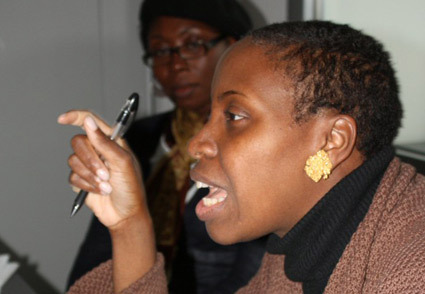 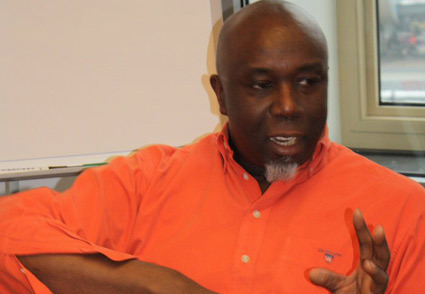 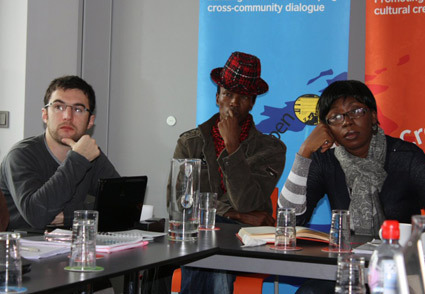 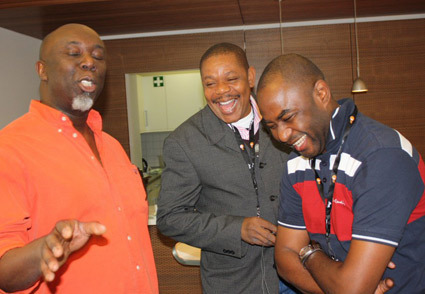 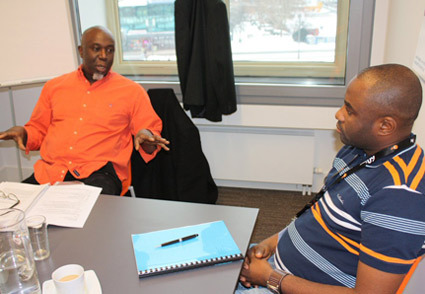 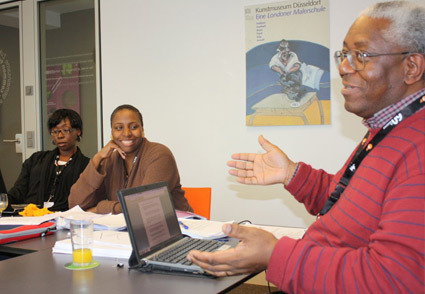 During the first 6 months of the year, the selected producers and writer-directors met in Europe and Africa to compare working notes, share creative aims through the development of their projects and to expand their industrial networks across the 2 continents, in a programme jointly funded by MEDIA International and the Nigerian Film Corporation. 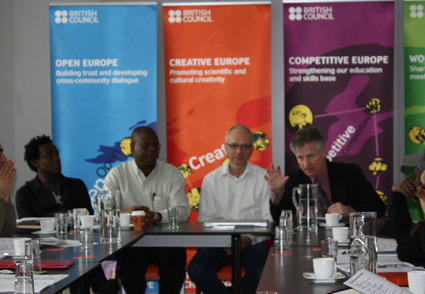 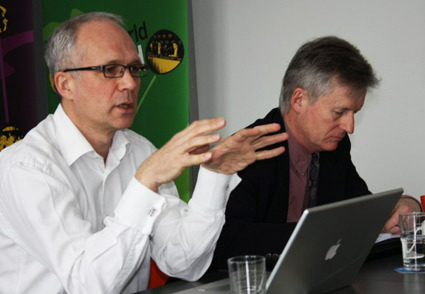 The opening workshop was held during the Berlin Film Festival, 16-20th February at the British Council offices in Alexanderplatz, courtesy of the Director, Dr Patrick Hart. 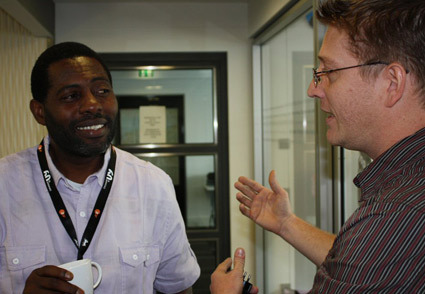 A varied schedule combined round-table discussions, screenings and lectures with in depth screenplay analysis from leading script consultants including Alby James, John Akomfrah, Tony Dennis and Femi Odugbemi, together with Babylon�s J�rgen Seidler, Gareth Jones and Nathalie Valentin, and NFC Director Afolabi Adesanya. 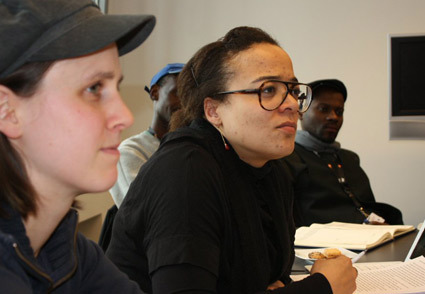 Babylon also enabled participants to take advantage of the Berlinale where they attended a number of Berlin Talent Campus events and an introduction to the European Film Market accompanied by distributor J�rgen Fabritius. 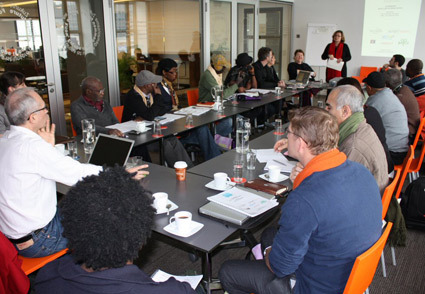 Following Berlin, the filmmakers returned home to rewrite their scripts according to the briefs agreed at the concluding session of the workshoip, with online advice provided in preparation for the next phase.